﻿Hand poured in the Jersey Pines, these soy candles are the perfect complement to any Jersey lover's home. Find them today NOW at all 3 Joy's Hallmark Locations! We have a large selection of treats in our Candy Corner at Joy's Hallmark Marlton! Come satisfy your sweet tooth or get a delicious gift for someone special. Visit our Candy Corner for a large selection of Asher's Chocolate and other sweet treats! 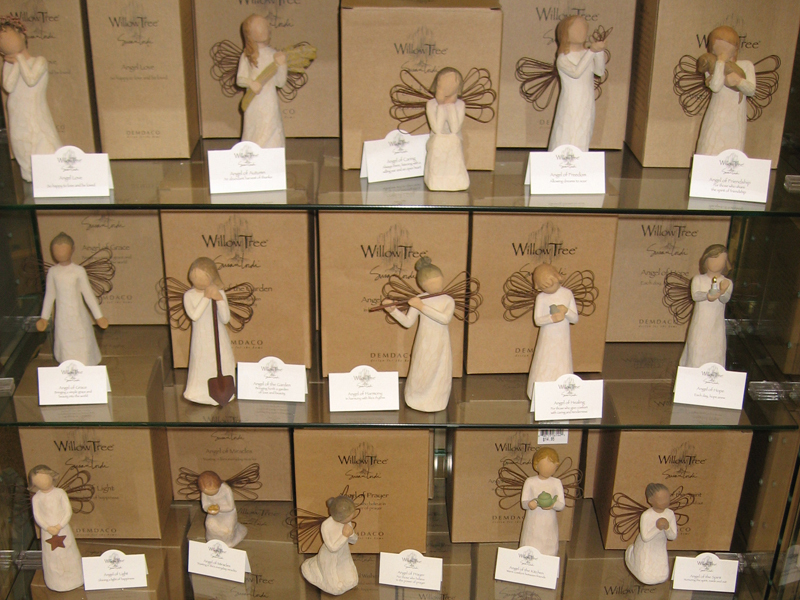 Find our large selection of Willow Tree figures at our Marlton and Medford locations! Whether you are looking for a wedding gift, a gift of encouragement, or a sympathy gift, these figurines are a great gift idea for anyone in your life. Each comes with their own special message.